Semi-Permanent Eyebrows using Micropigmentation hair strokes. 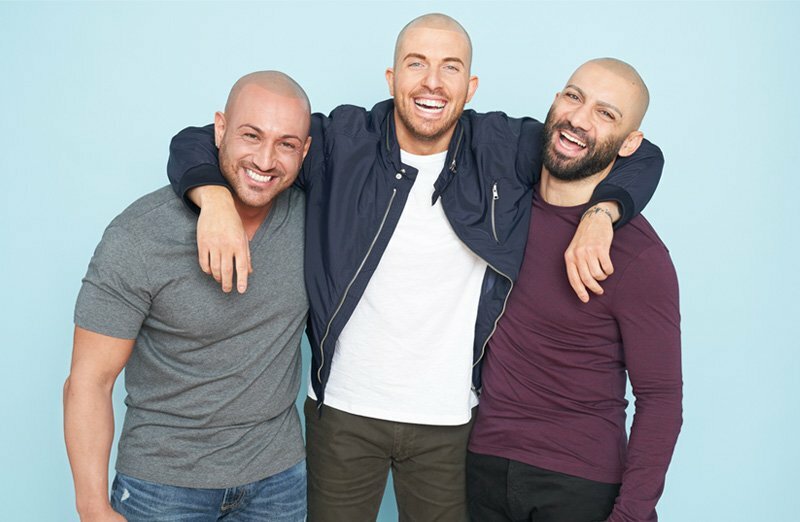 If your eyebrows have become thin, over-plucked, or simply not shaped the way you desire, you can use semi-permanent eyebrows with micropigmentation to create a natural design. 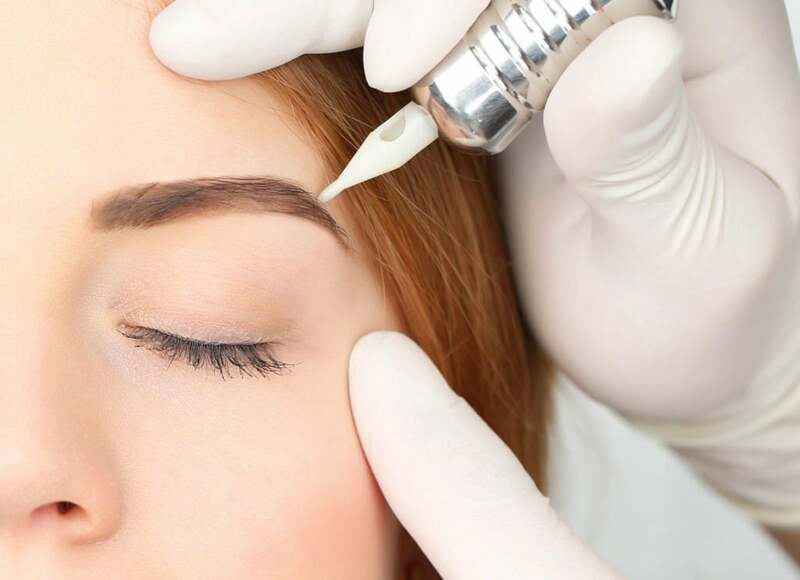 A form of cosmetic tattooing, semi-permanent eyebrows have become an extremely popular way to restore color, shape, and fullness to your eyebrows! Your eyebrows are one of the most important features of your face, so why not ensure they are exactly the way you want them? What is Semi-Permanent Eyebrows? How can it help? 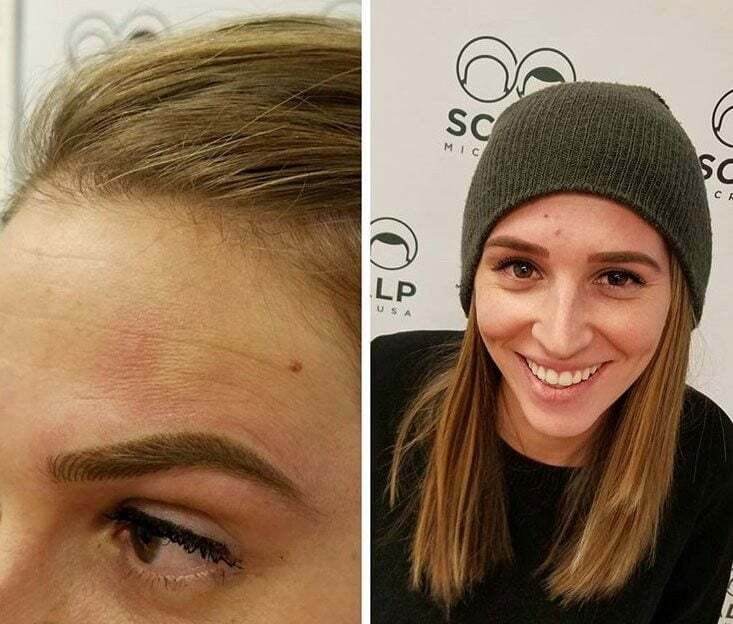 Semi-Permanent Eyebrows (or Eyebrow tattoo) is a form of micropigmentation that uses a small, sloped needle to recreate hair strokes the replicate your eyebrow hair. Each stroke is strategically placed to resemble how natural eyebrow hair flows- both in shape and length. Pigment is matched to your natural hair or eyebrow color for a perfect match. To get a quote or schedule your Semi-permanent eyebrows treatment, please contact us today!